Meet the Thrust-UAV Professional Drone Racing Team! Hazak began his racing career in October 2014. 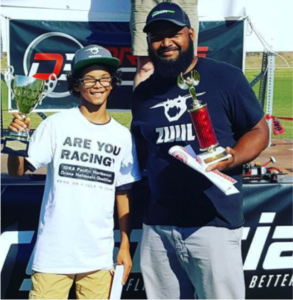 He won his first race at the Utah cup 2015, 2nd place at MultiGP Covington “Cave Race” in 2016 and is a featured Pilot with DRL. Chris has participated in 3 races with the top pilots in the world to earn season points. The pilots with most points qualify for the World Championship race, where it’s winner-take-all. 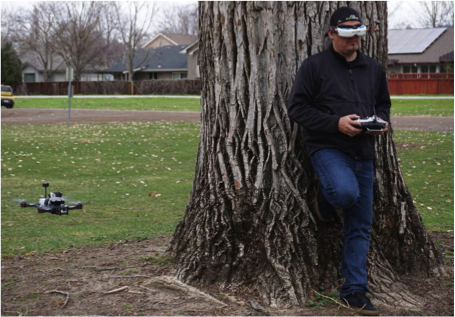 So far Chris has completed Level 1 “Miami lights,” Level 2 “LA apocalypse” and Level 3 “Project Manhattan.”Chris and his 13 year old daughter Cadence, “KrazyK”, challenge each other weekly at the Boise FPV races. She is an up and coming pilot on the JV racing team and hoping soon to challenge Sorell for a chance on the varsity race team. 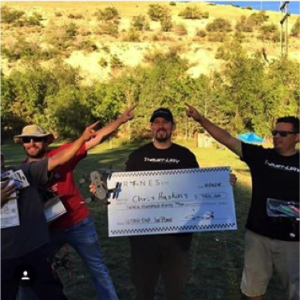 Chris joined Thrust UAV in March of 2016 as the Production Manager and has a strong technical background in information systems and computer science. Working in the Thrust UAV R&D department, Chris is excited to release the Riot 250R Pro which he believes will become the number one high performance racing drone on the market.